Our founder has been a car dealer since 1988 in Willoughby, Ohio at Andy Buick. Which was #4 in the US in Buick program car sales at the time. 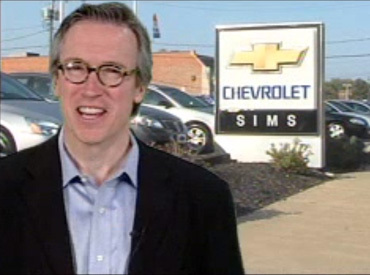 Mark transformed Sims Chevrolet into Sims Car Mall. Sims Car Mall offered used cars, service, Revolutionary Car Credit and Cash for Car Store - known for "buying your car in 10 minutes". His dealerships have bought and sold over 35,000 vehicles. Cash For Car Store has it's origin is in the car business. 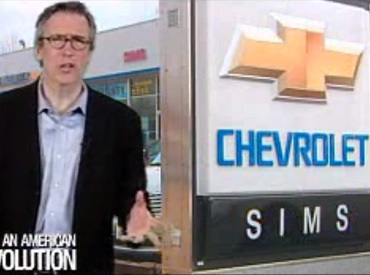 We started out in 1999 as Sims Chevrolet in Cleveland, Ohio. Now we have expanded into multiple locations across the nation including Milwaukee, Buffalo, Albany, Rochester NY, Columbus, Cincinnati including multiple mobile locations in Ohio, Syracuse, Indianapolis, Toldeo, Detroit, Pttsburgh and Philadelphia. Our motto is "Give every potential client/seller a five star experience"
Cash For Car Store is the no muss no fuss solution to sell your car! 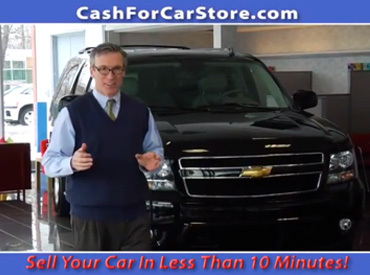 As a Chevy new car dealer, we saw the need that people had in wanting a simple way to dispose of their used cars. Throughout the growth of Cash For Car Stores we sought out the most ethical, most highly reviewed dealers and added their locations to our network. Because of our high standards, our partner dealers must comply with our strict ethics and processes to ensure everyone gets an honest and fair price for their used car. These standards are the reason that we have expanded to over locations across the US!